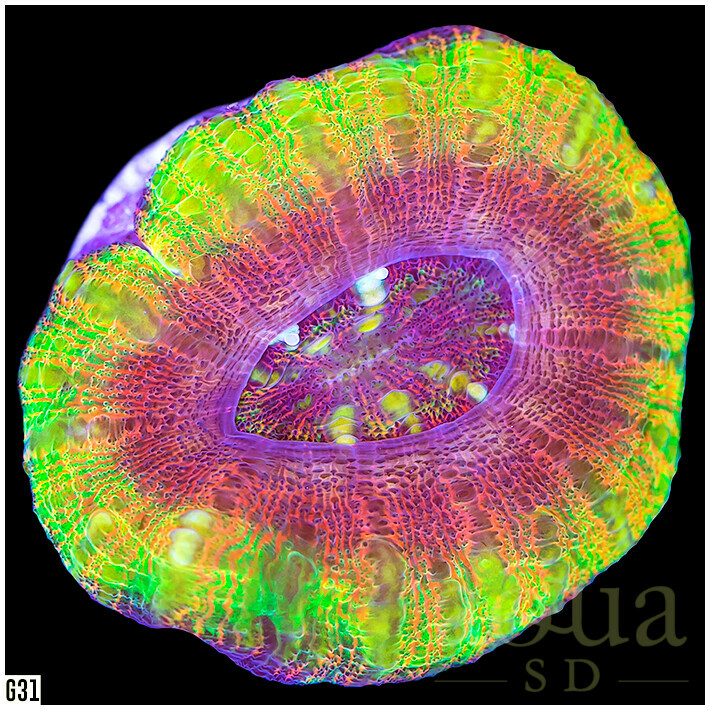 2/9/19 - Weekend Update and Sale is HERE! Crazy Hot Pieces this round! Thread: 2/9/19 - Weekend Update and Sale is HERE! Crazy Hot Pieces this round! 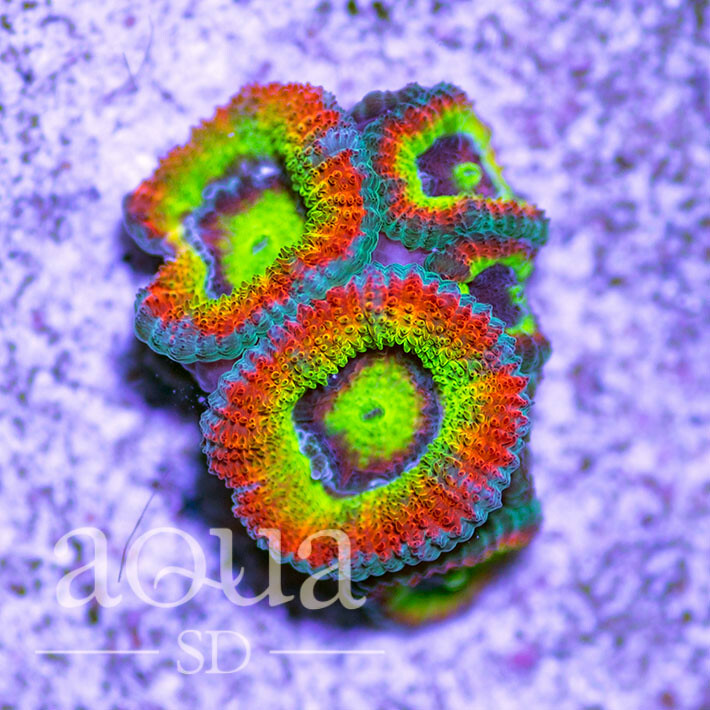 Next ASD Update and Sale is Saturday 2/9/19, starting 10am PST (1pm EST)!! Order by WEBSITE! 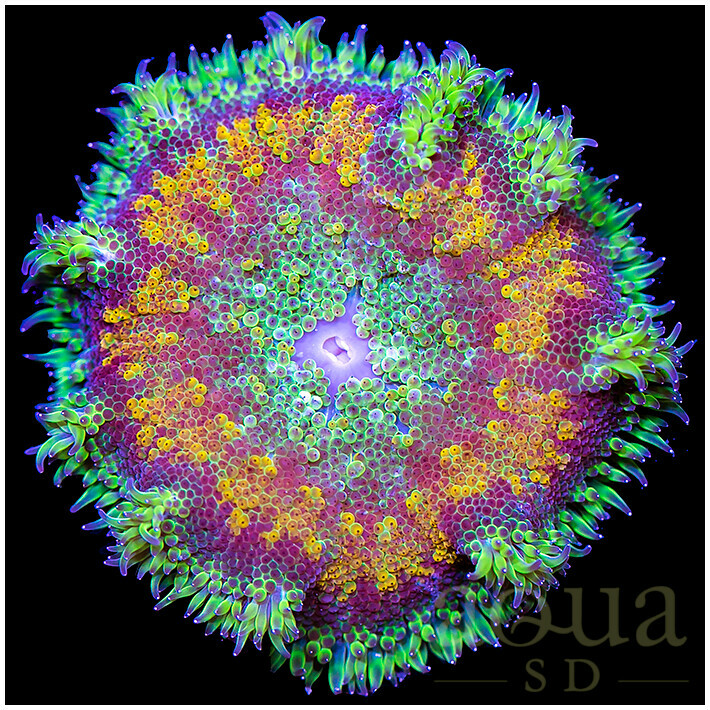 www.aquasd.com Click the photo of the coral you like (will navigate you to our website), and check out! After first shipping fee is paid for, next orders just select "Shipping with Previous Web Order", so the site doesn't charge you again for freight. If you are local, please select "Local Pick Up". No shipping fee for local pick up. For local pick ups, please swing by anytime during our business hours, Tues - Sat, between 10a - 6pm. No shipping or handling fee for local pick up. 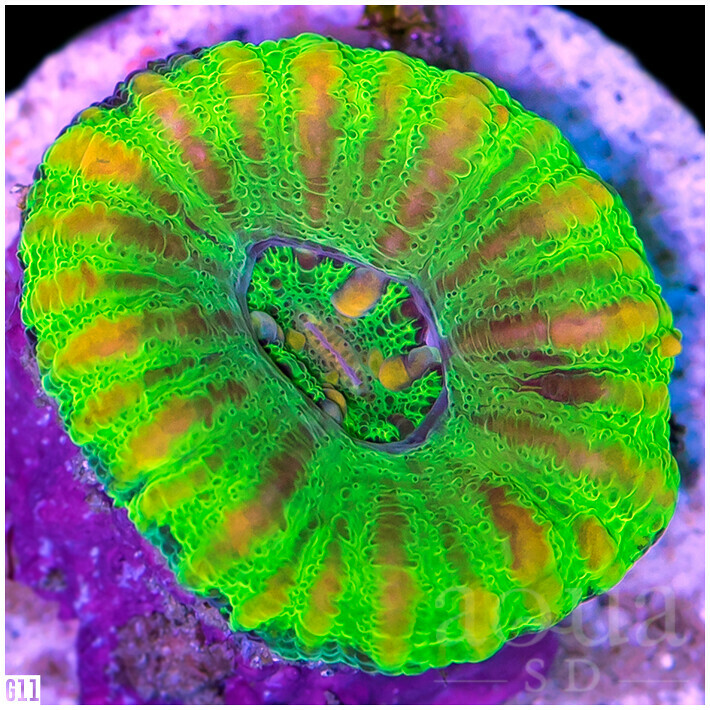 Ebay Auctions Ending Today, starting at 4pm PST (7pm EST)! Click below to get the deals! 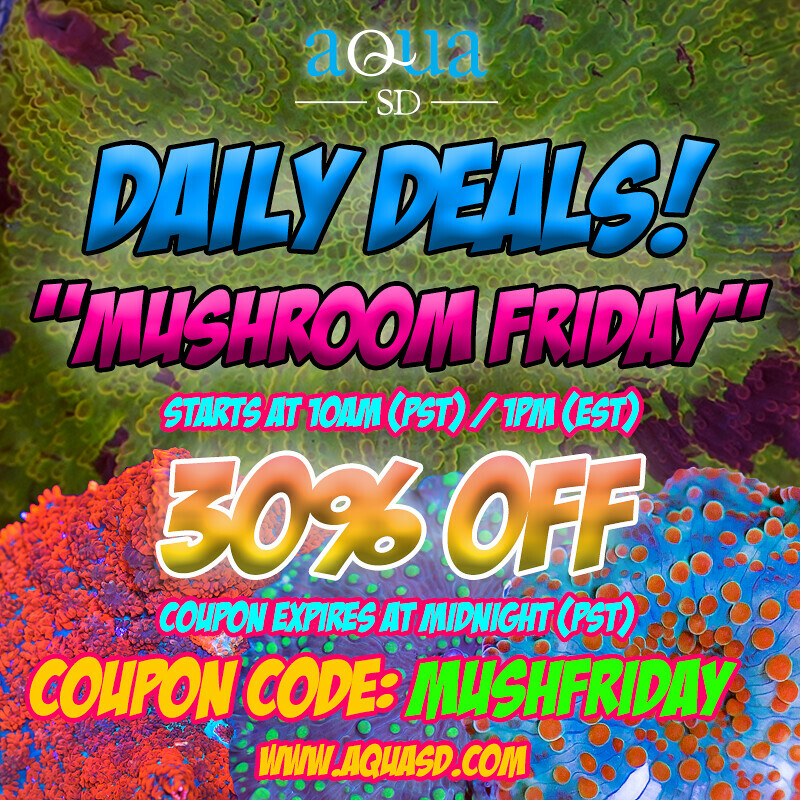 Don't miss our Daily Deals! 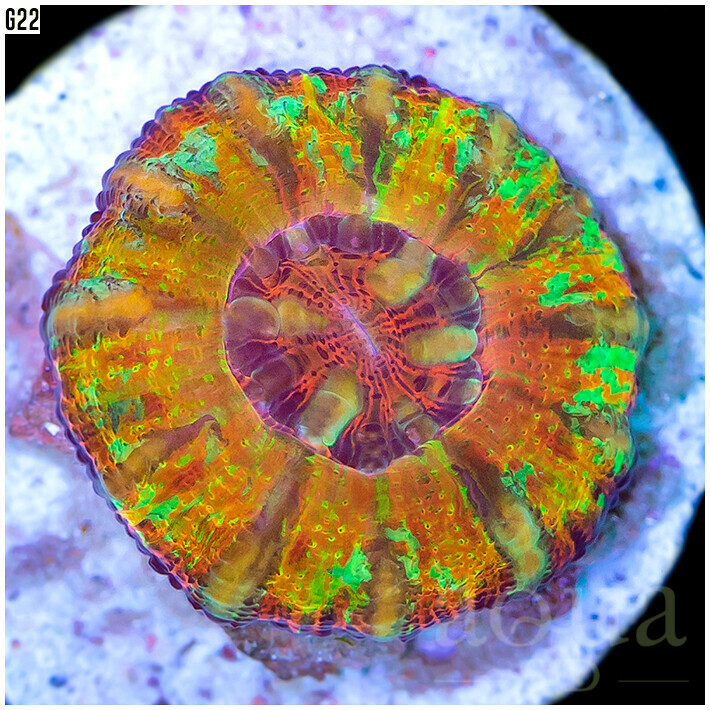 Today's hot special is 30% off all mushrooms! Starting shortly guys! Got some nice stuff going up today! Last set of teasers before we get this party started! Posting has started, tons to see! 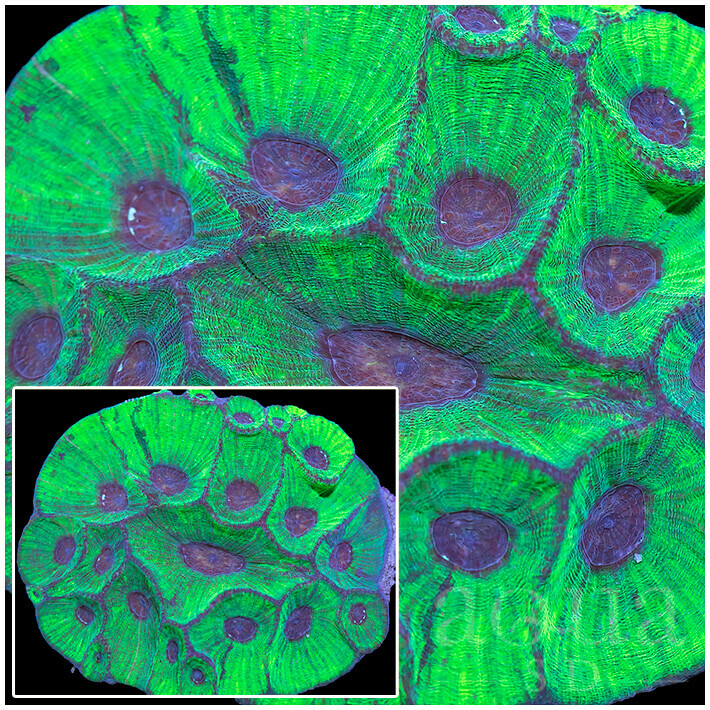 Lots more Digi Montis to look at! 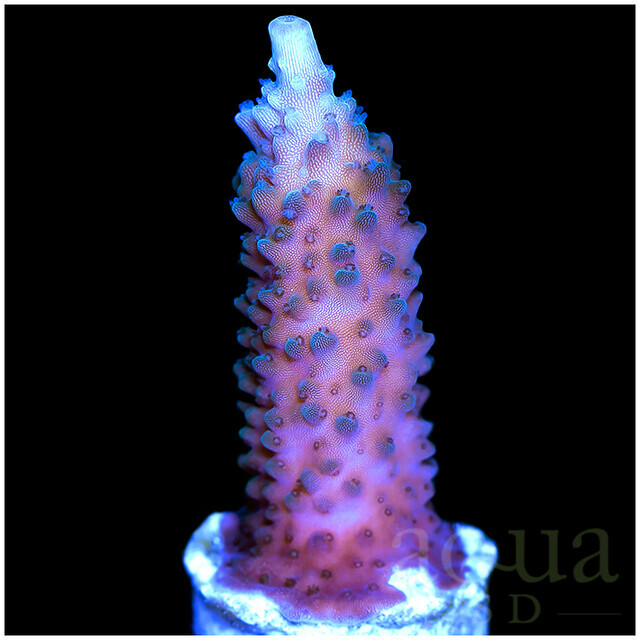 Check out our "New Arrivals" page for our latest corals! Got some Gonis for ya! 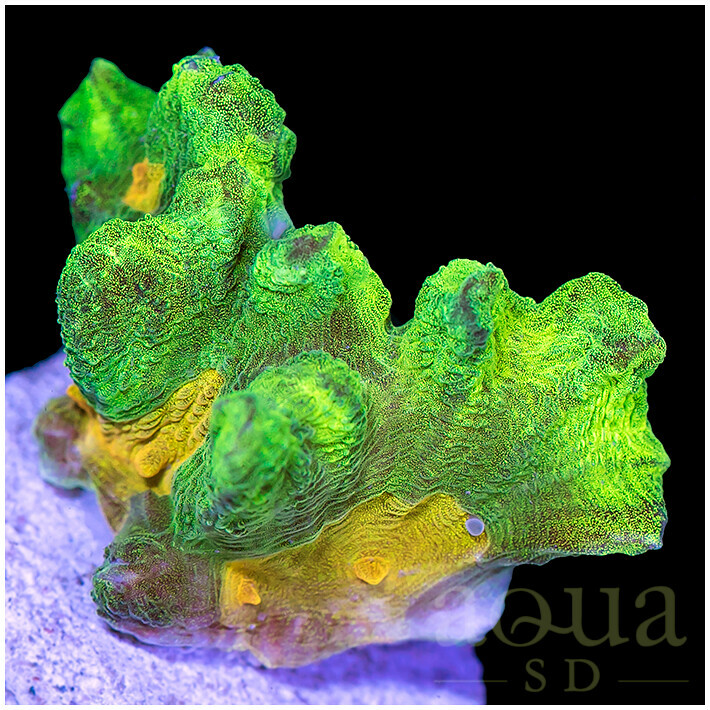 Plenty of Nems just posted! Andddd that's a wrap! Thank you guys all so much, but that will be all for today! 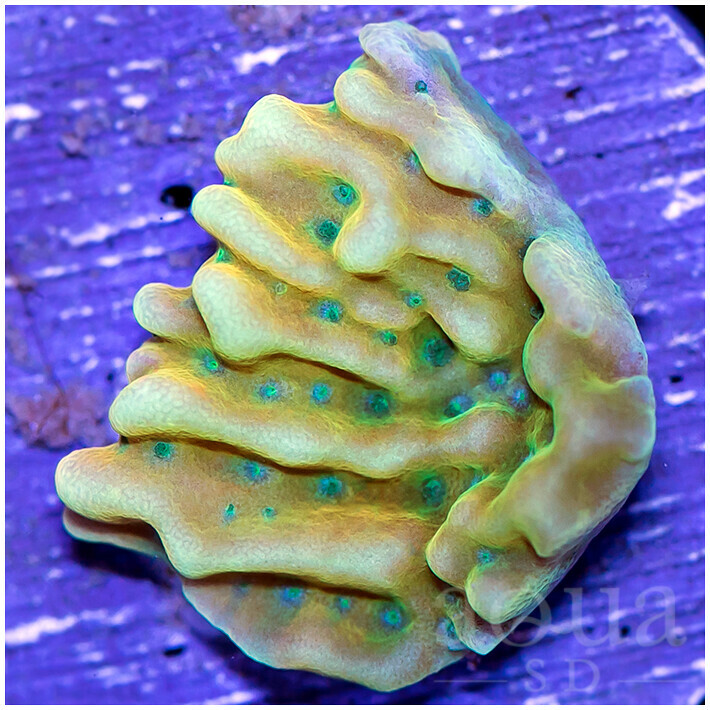 Good variety of corals, just be sure to check out the Digis, the Button Scolys and the dozens of Acan frags! "New Arrivals" page doesn't hurt too, have a good night! 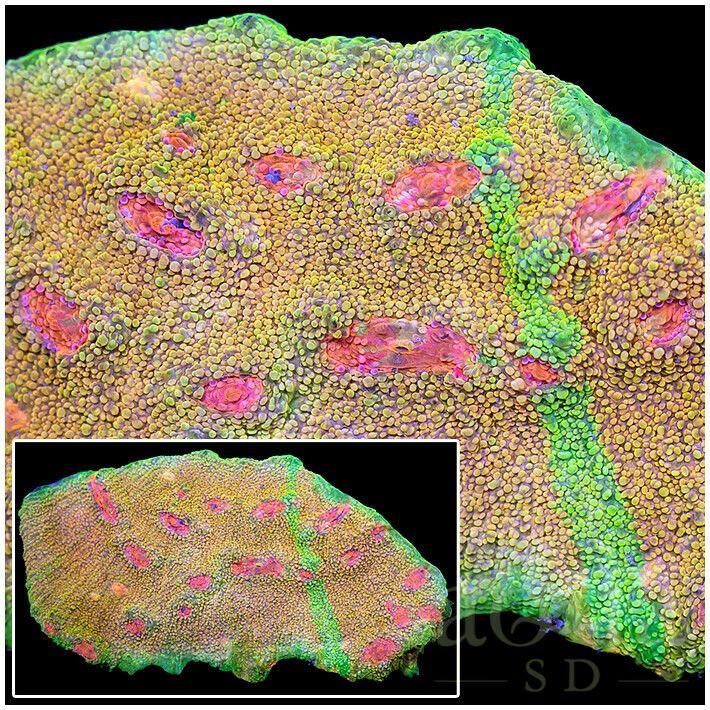 11/29/18 - Thursday Night Auctions!!! 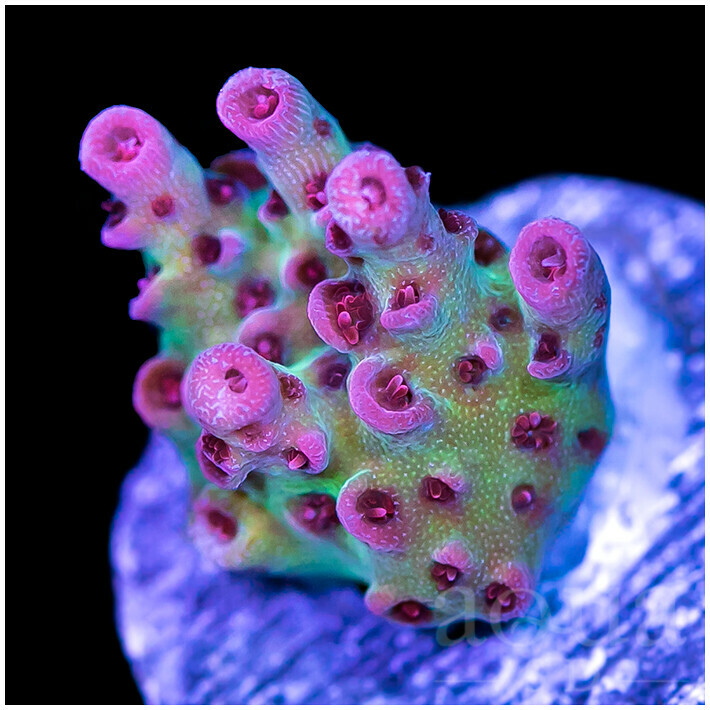 Crazy Round of HOT PIECES!!! 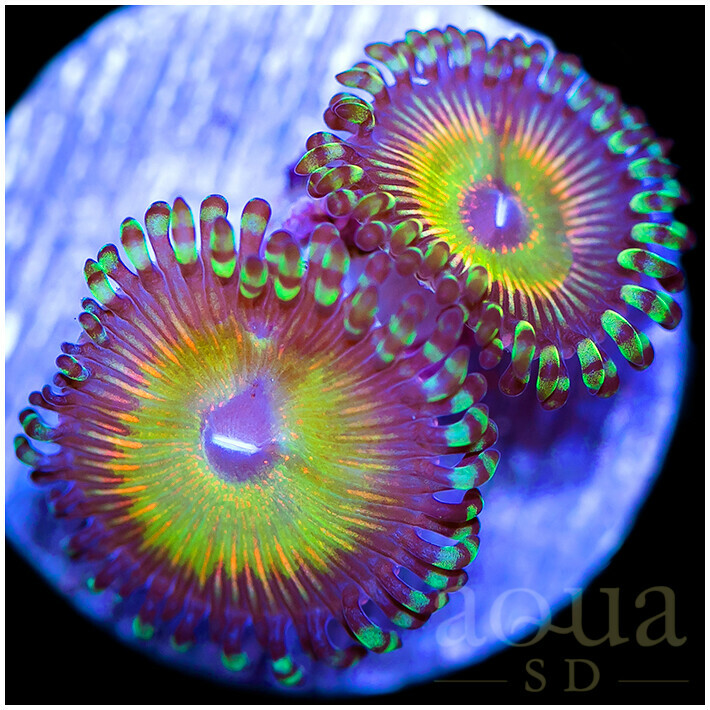 2/10/18 - Aqua SD Weekend Update and SALE - INSANE ROUND - Hot Colonies and Frags! 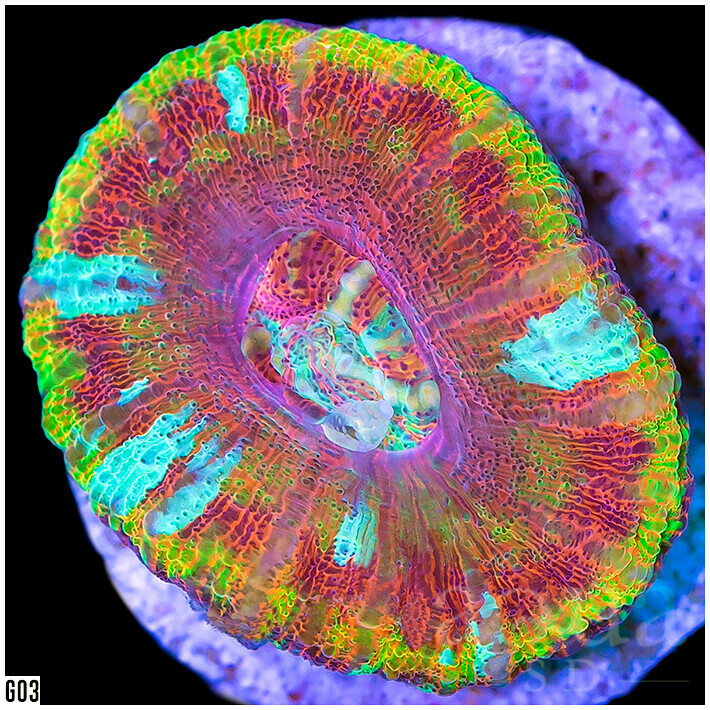 1/25/18 - 376 Ebay Auctions this round!!! KILLER PIECES at CRAZY PRICES!!! 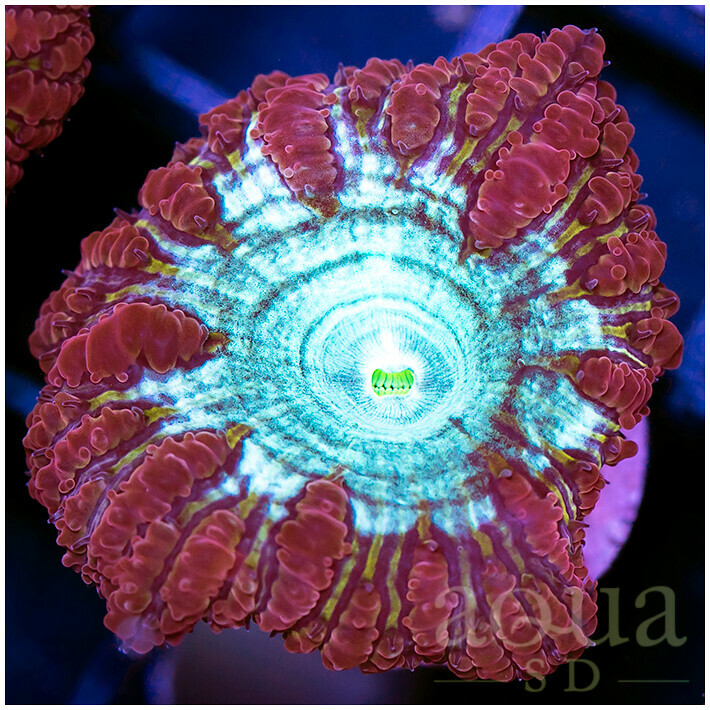 6/24/17 Crazy Weekend Update and SALE! 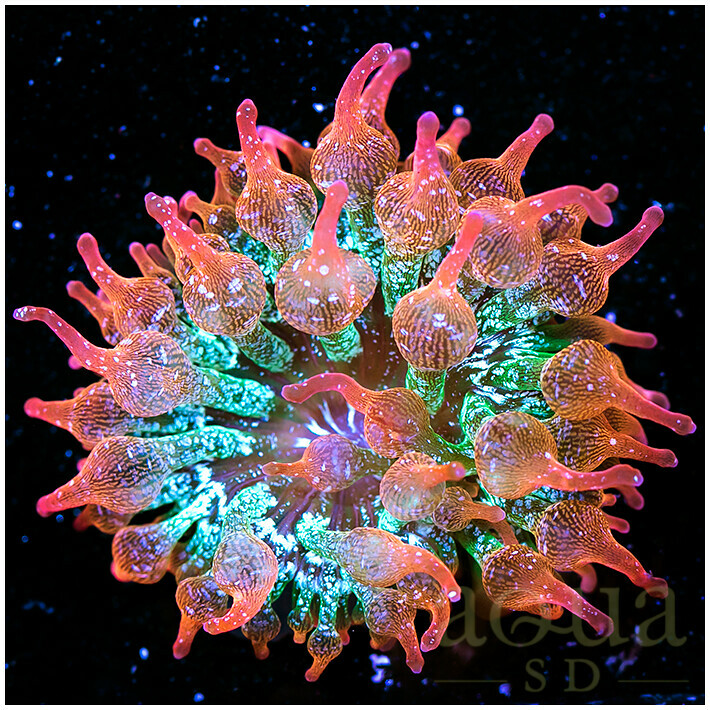 Over 700 Pieces up for Grab! 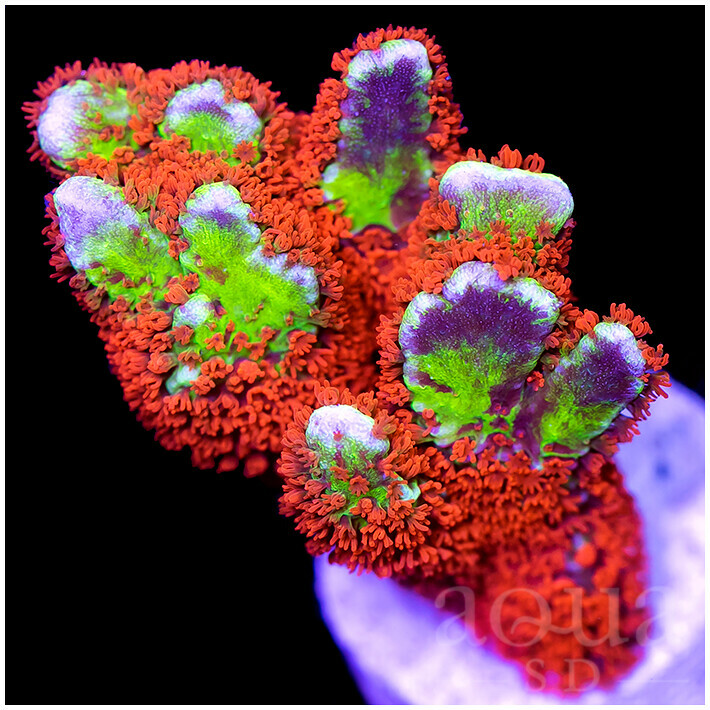 Awesome Corals! 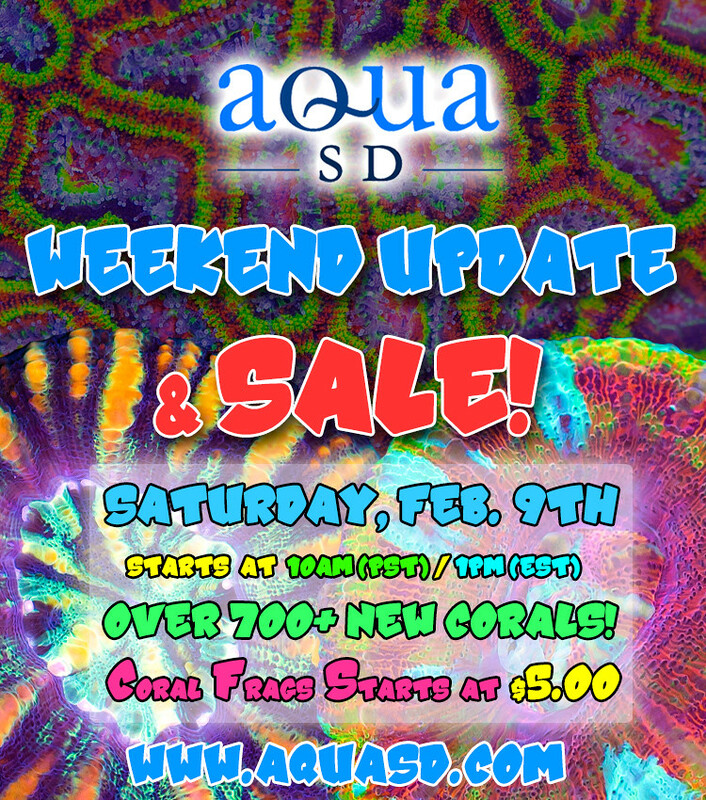 1/7/17 - Aqua SD Super Weekend SALE + UPDATE!!! Crazy Hot Pieces + Crazy DEALS!